This event will be the sixth annual gala dinner for Downtown in Business and is set to be a wonderful evening of recognition, showcasing some of the city’s finest businesses, leaders and entrepreneurs. It is also a chance to celebrate the fantastic opportunities Manchester can offer to a variety of businesses. 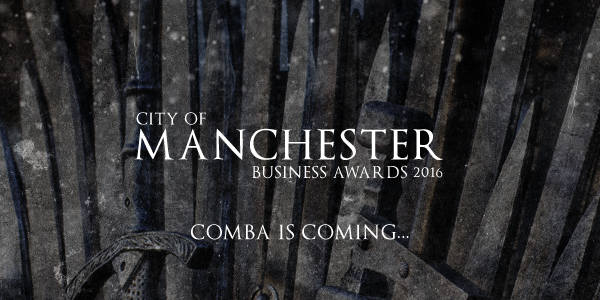 Head of Events for Manchester’s Downtown in Business, Roger Jonas says, “Manchester Cathedral is one of the city’s most outstanding buildings with a remarkable heritage, and we are delighted to be returning with this year’s gala award. The theme was more a lightbulb moment following a creative meeting with our media Partners, Online Ventures Group and huddled. Already the chatter on social media has gone mad since we released a few short teasers.